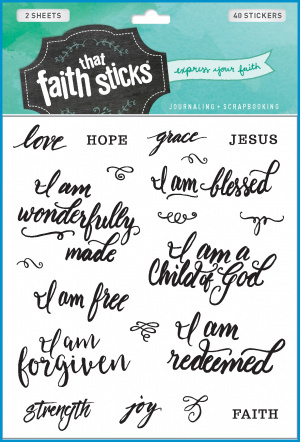 These stickers feature statements from the Bible that describe your relationship with God and how He sees you. Hold on to these promises and share them with others. 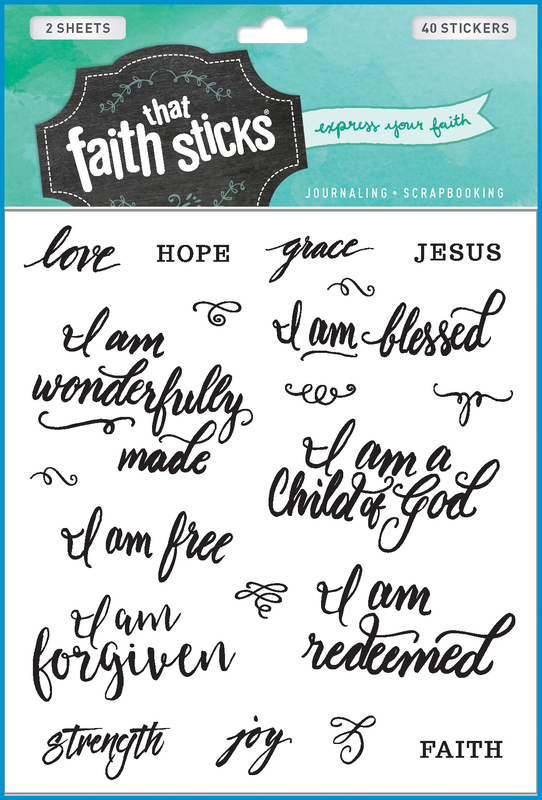 Who I Am in Christ by Faith That Sticks was published by Faith that Sticks in June 2016 and is our 3652nd best seller. The ISBN for Who I Am in Christ is 9781414398280. Be the first to review Who I Am in Christ! Got a question? No problem! Just click here to ask us about Who I Am in Christ.